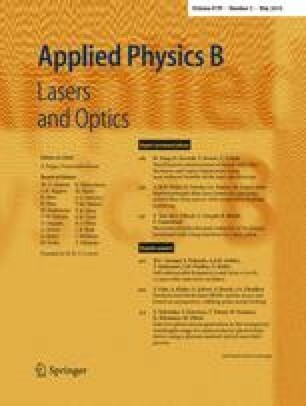 The band-gap energy and the band line-up of InGaAlAs quaternary compound material on InP are essential information for the theoretical study of physical properties and the design of optoelectronics devices operating in the long-wavelength communication window. The band-gap interpolation of In1−x−y Ga x Al y As on InP is known to be a challenging task due to the observed discrepancy of experimental results arising from the bowing effect. Besides, the band line-up results of In1−x−y Ga x Al y As on InP based on previously reported models have limited success by far. In this work, we propose an interpolation solution using the single-variable surface bowing estimation interpolation method for the fitting of experimentally measured In1−x−y Ga x Al y As band-gap data with various degree of bowing using the same set of input parameters. The suggested solution provides an easier and more physically interpretable way to determine not only lattice matched, but also strained band-gap energy of In1−x−y Ga x Al y As on InP based on the experimental results. Interpolated results from this convenient method show a more favourable match to multiple independent experiment data sets measured under different temperature conditions as compared to those obtained from the commonly used weighted-sum approach. On top of that, extended framework of the model-solid theory for the band line-up of In1−x−y Ga x Al y As/InP heterostructure is proposed. Our model-solid theory band line-up result using the proposed extended framework has shown an improved accuracy over those without the extension. In contrast to some previously reported works, it is worth noting that the band line-up result based on our proposed extended model-solid theory has also shown to be more accurate than those given by Harrison’s model.